Performers - Rous Unplugged - A little bit of Magic! 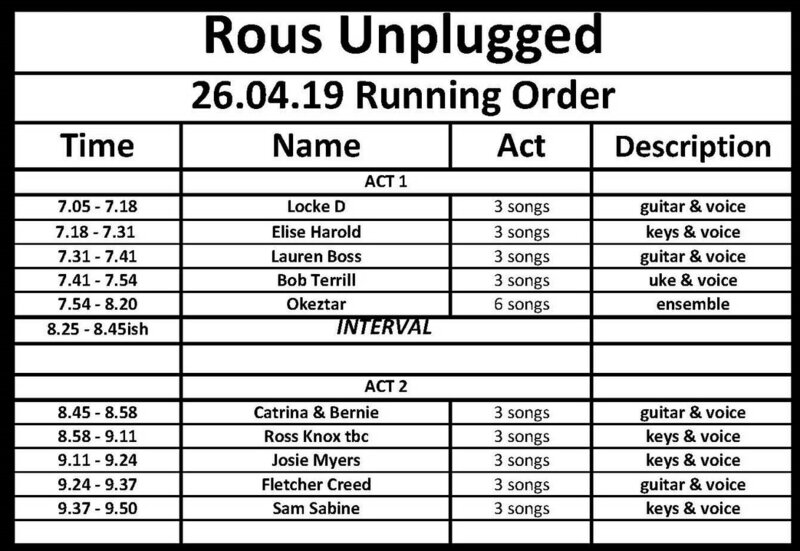 If you would like to perform at Rous Unplugged, please submit the below form and leave us your details including: name, email address and a comment describing your act. Please also, let us know the date on which you would like to perform.